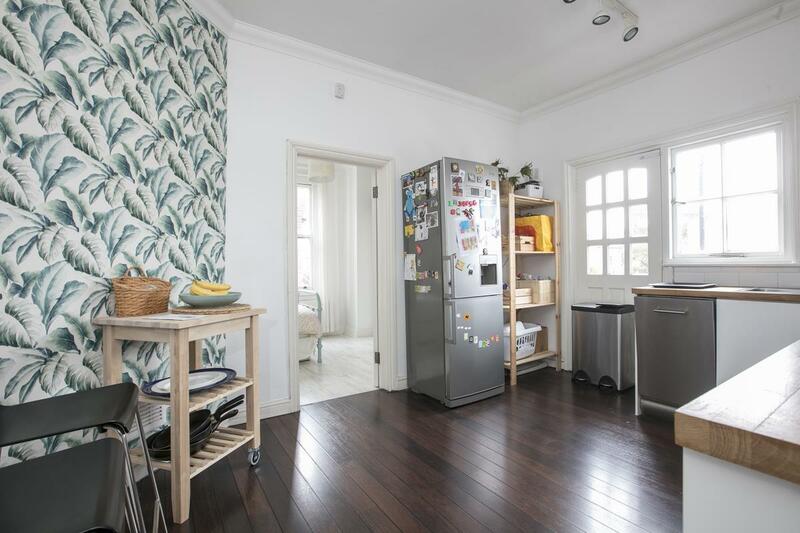 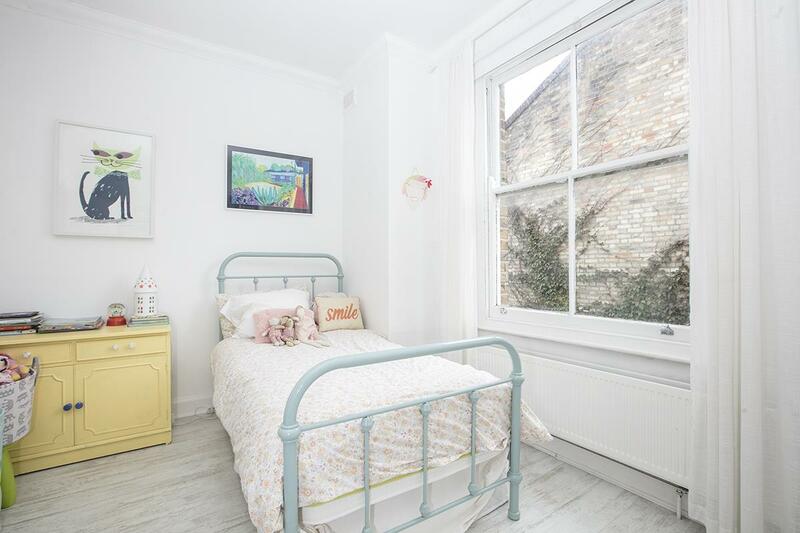 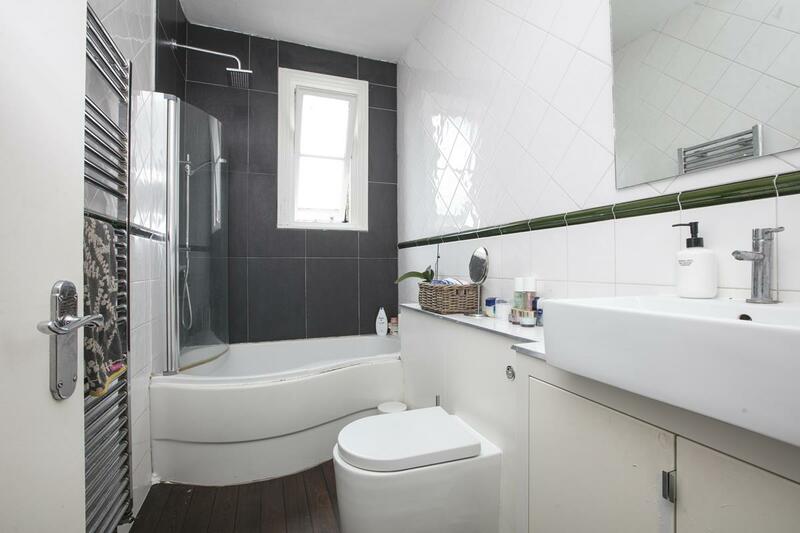 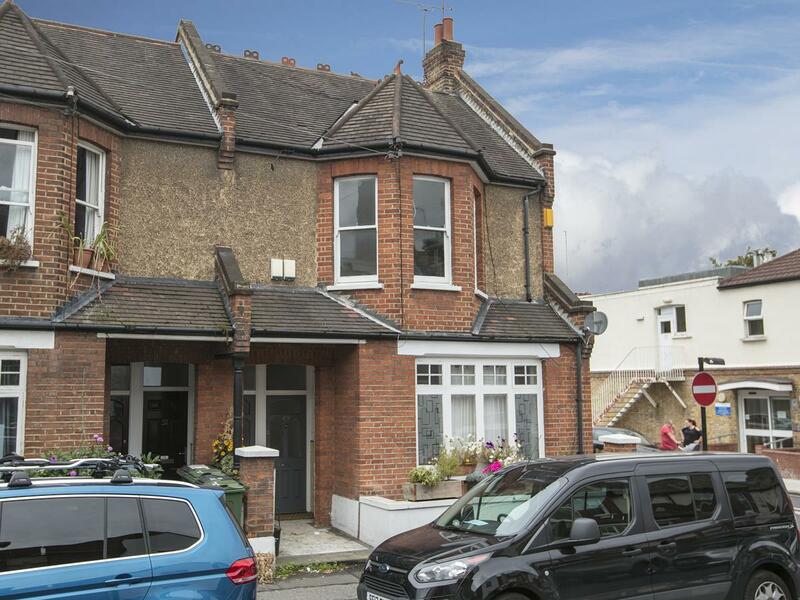 Super Two Bed Edwardian Maisonette With Additional Large Loft Space - CHAIN FREE. 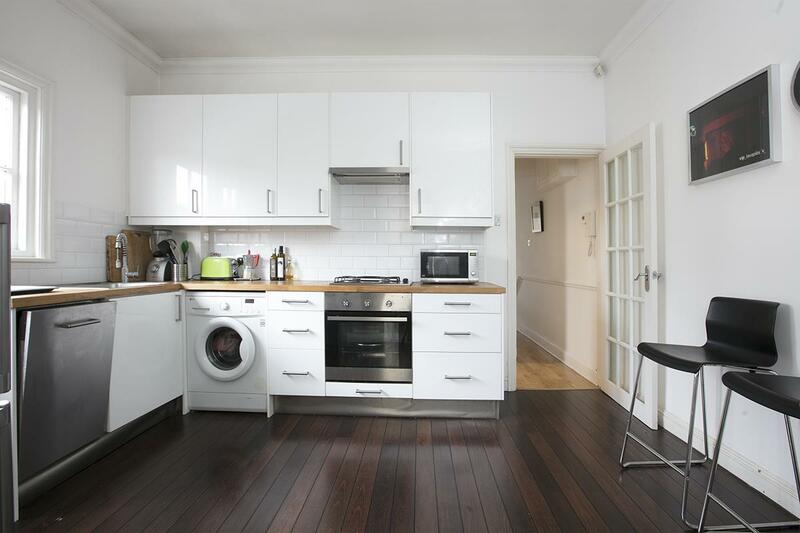 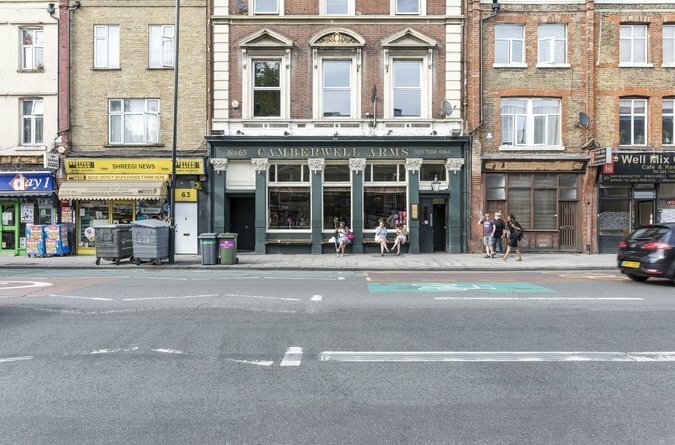 A light, bright and spacious top floor two bedder - moments from the ever impressive list of social delights of Camberwell. 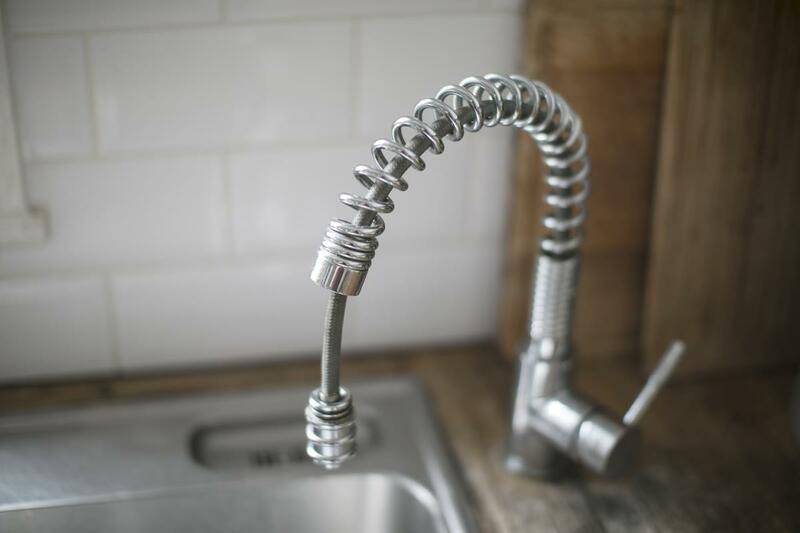 This won't stick around! 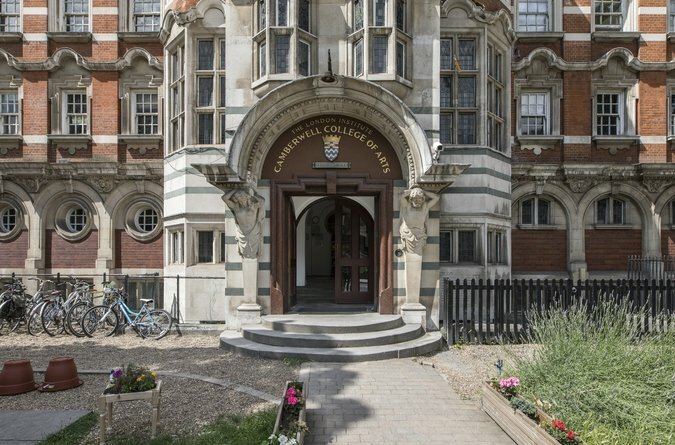 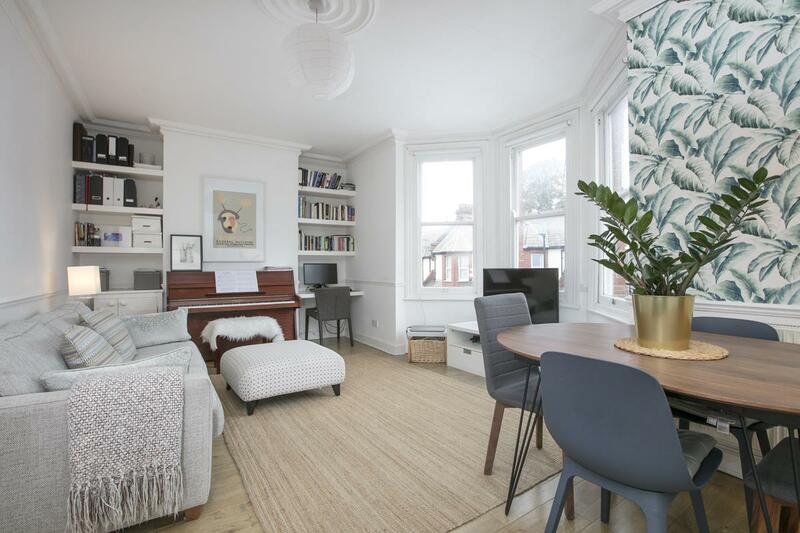 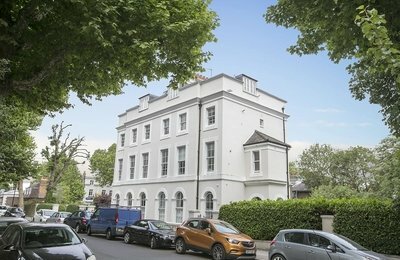 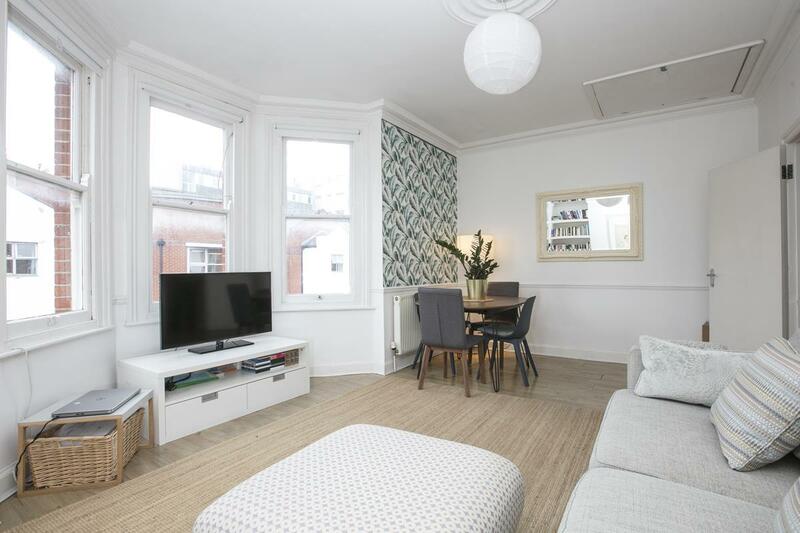 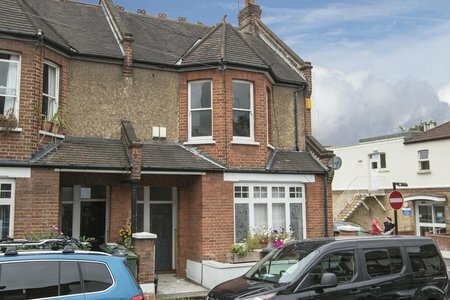 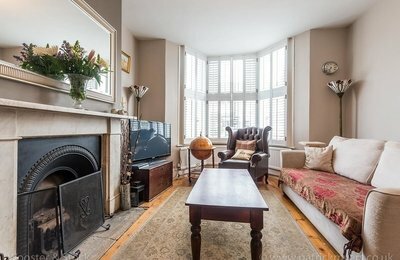 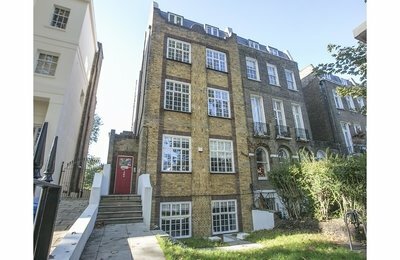 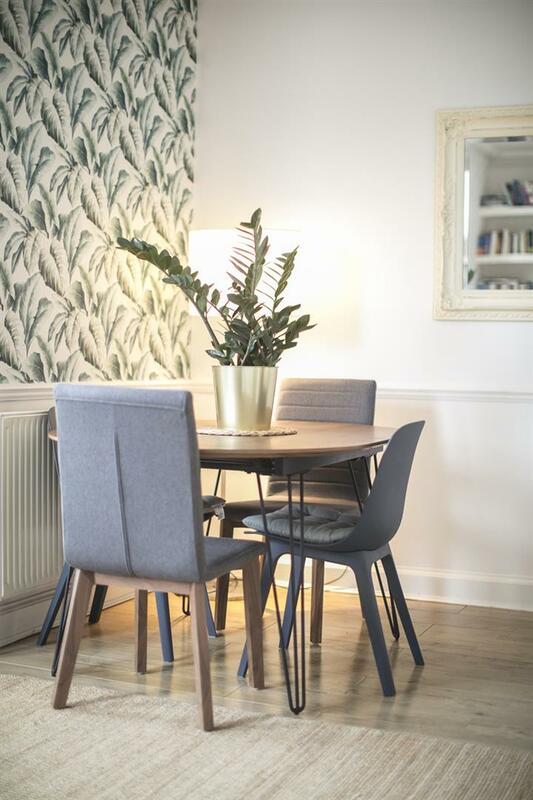 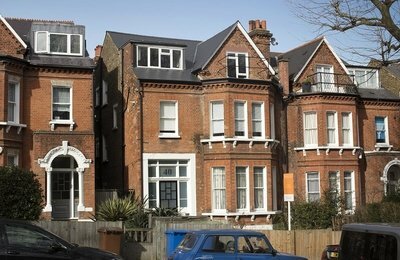 Purpose built, with fine Edwardian proportions and its own entrance, this flat enjoys a contemporary finish, decent rooms sizes and separate kitchen and living rooms. 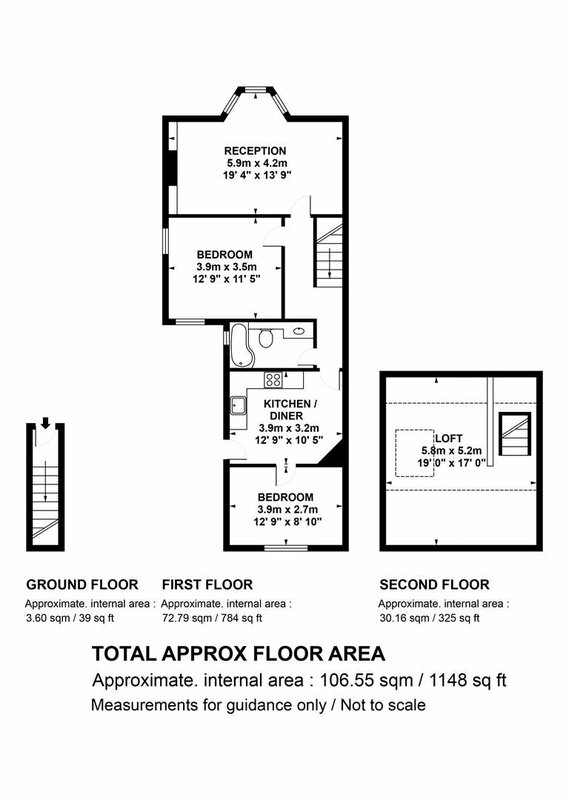 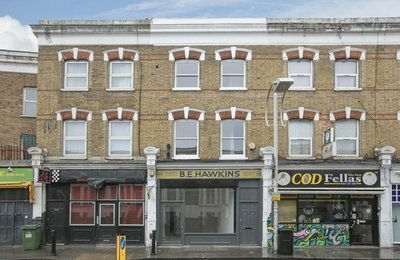 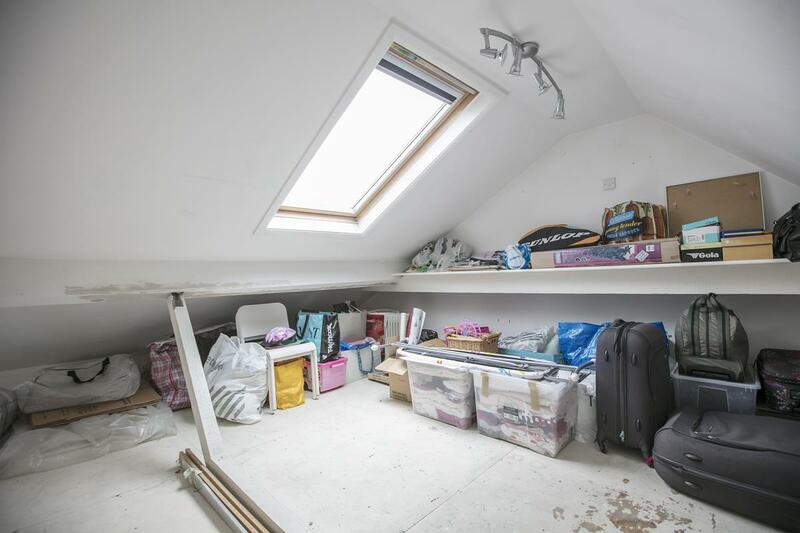 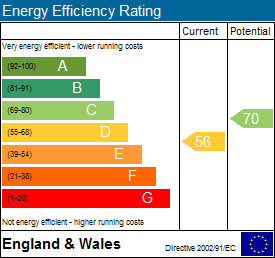 There is the addition of a large loft space which is being demised to the lease with the potential for a dormer extension subject to planing permission and usual consents. 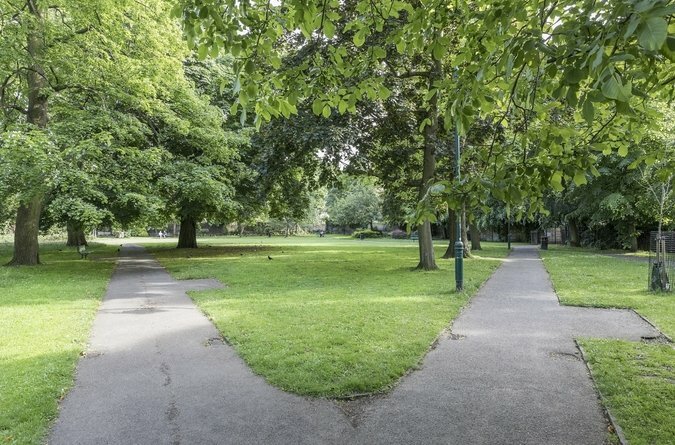 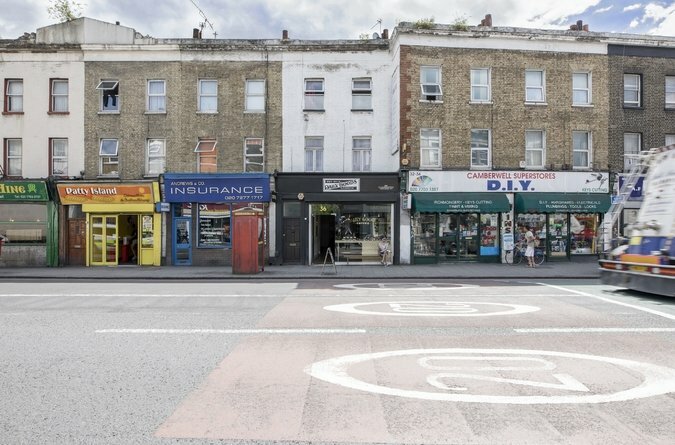 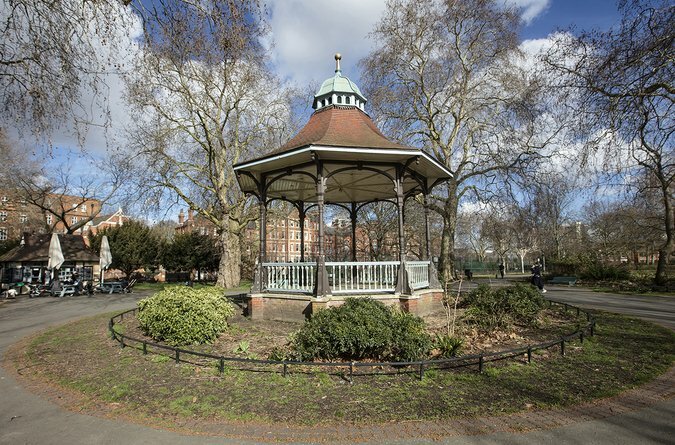 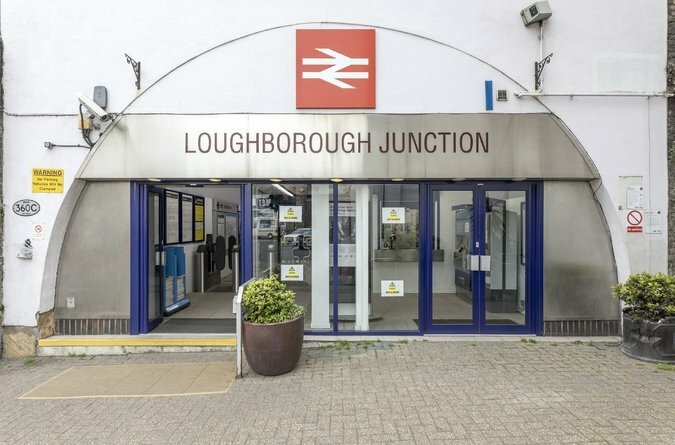 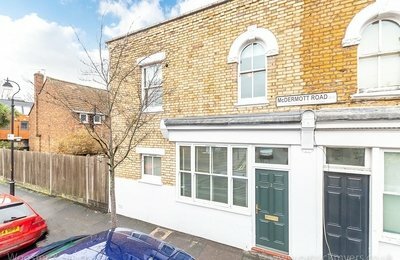 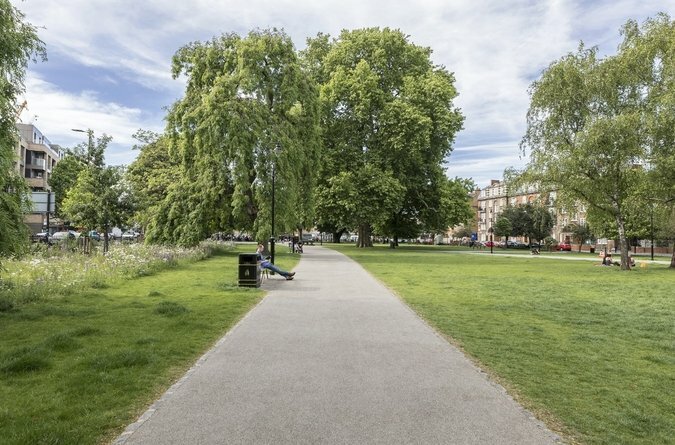 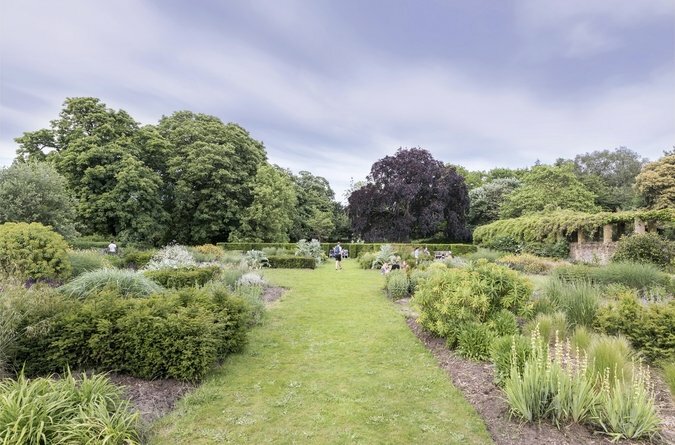 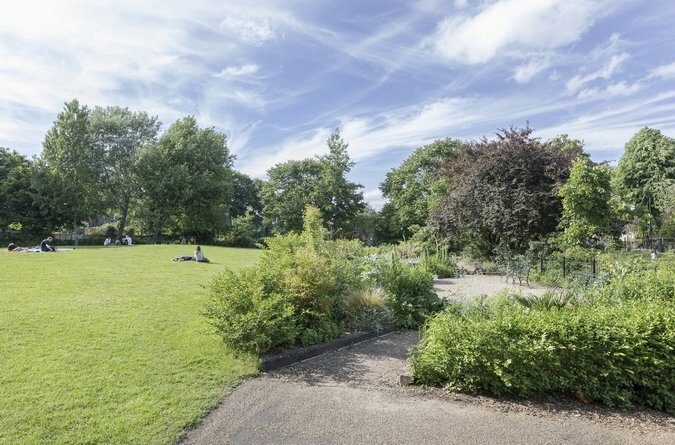 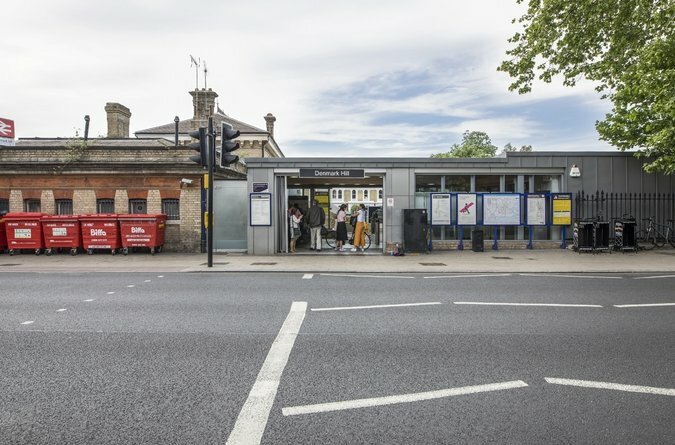 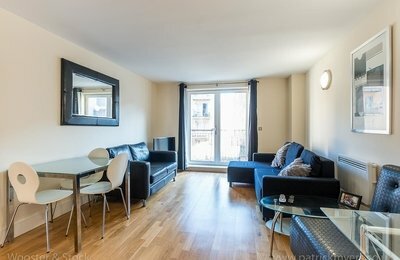 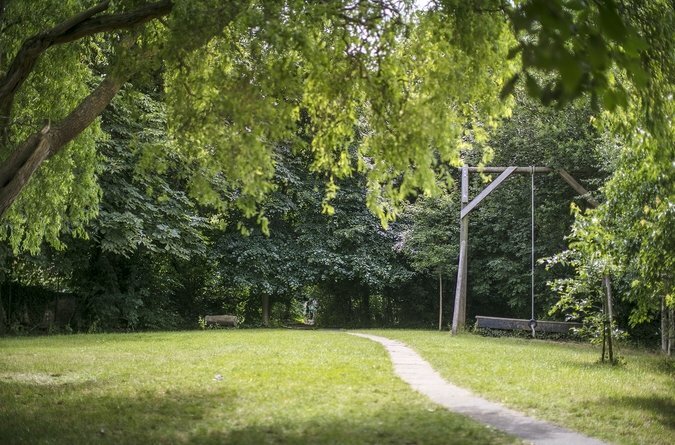 You're within an easy stroll of a number of lovely green spaces and transport links abound with nearby Denmark Hill and Loughborough Junction stations. 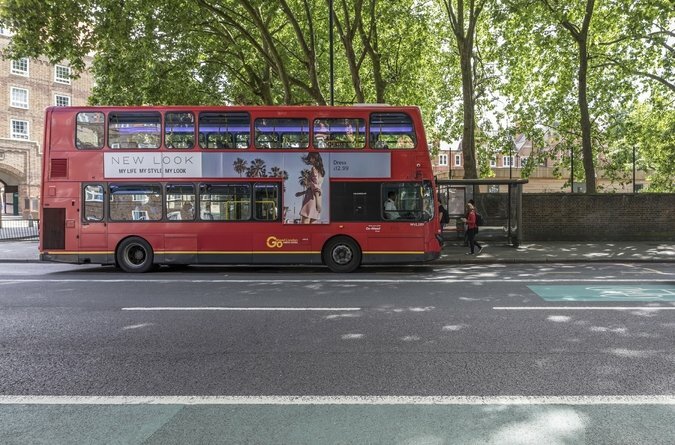 Both supply frequent, fast connections to central London and beyond. 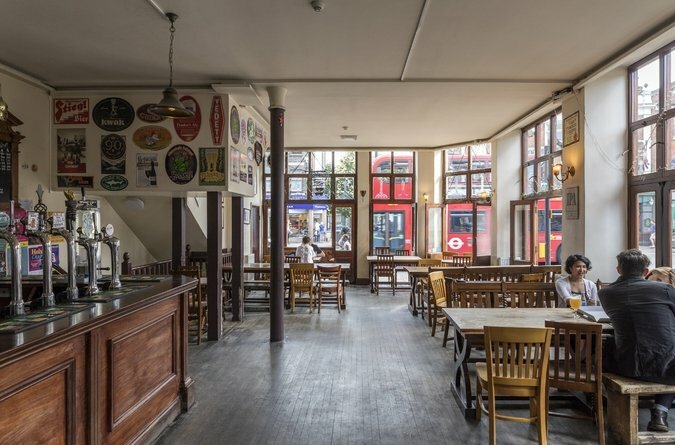 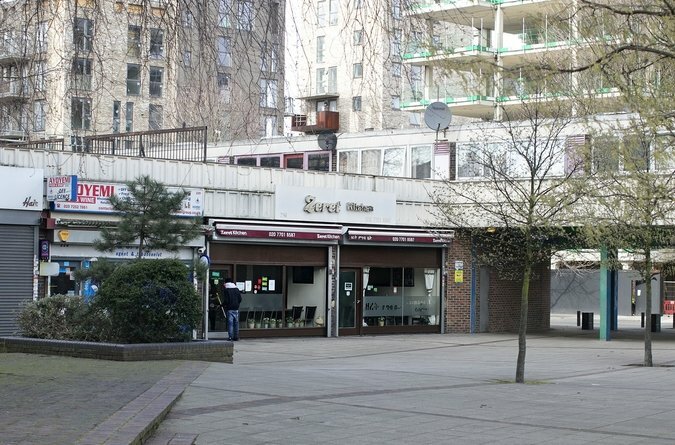 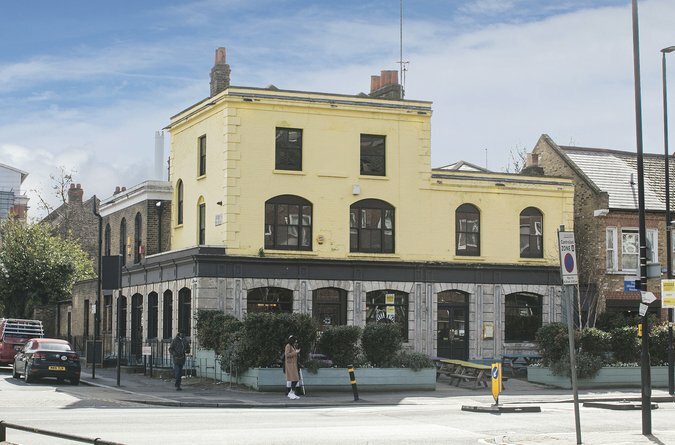 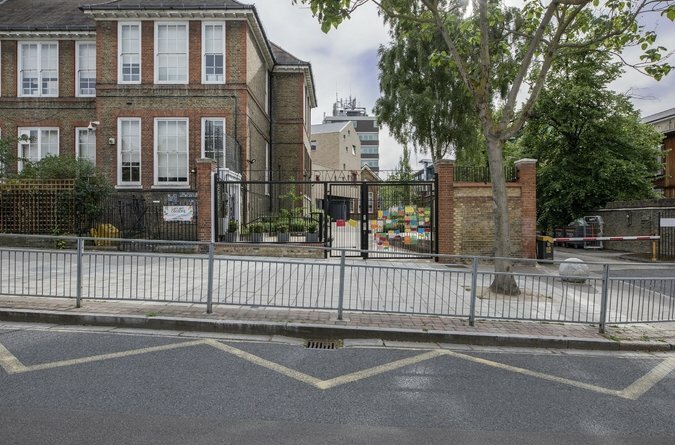 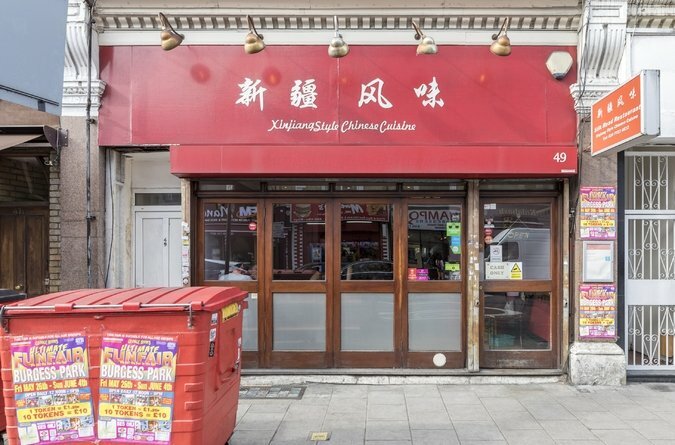 Myatt's Field is a few minutes amble and Brixton is a quick bus ride away! 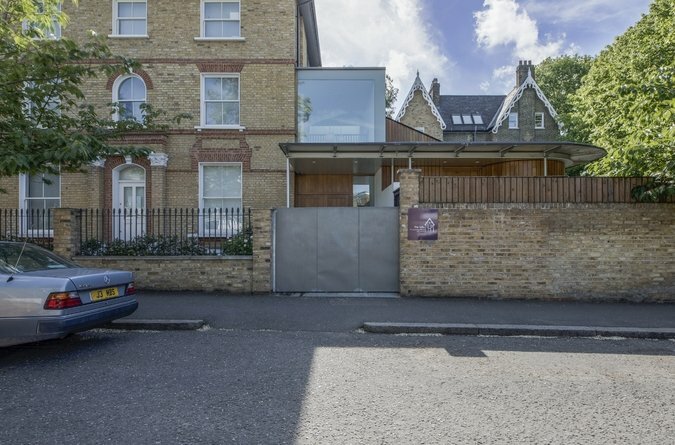 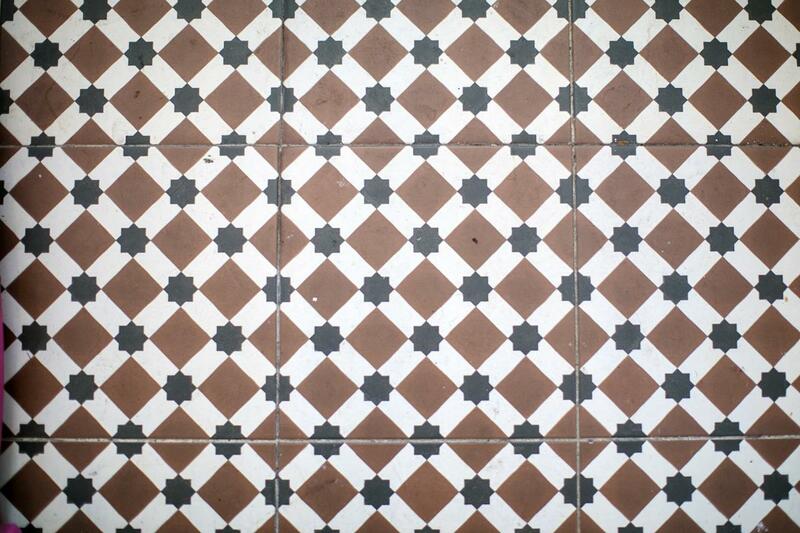 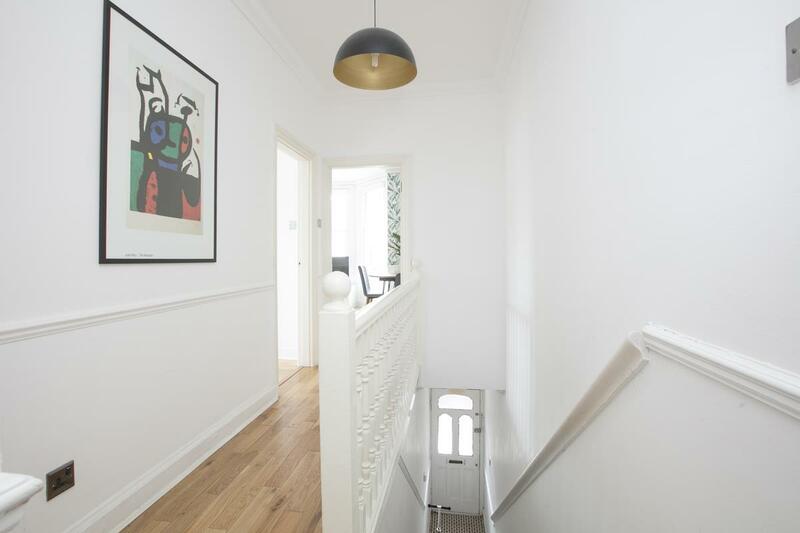 Enter through a shared front garden where an original door with mottled panes leads to your private hallway. 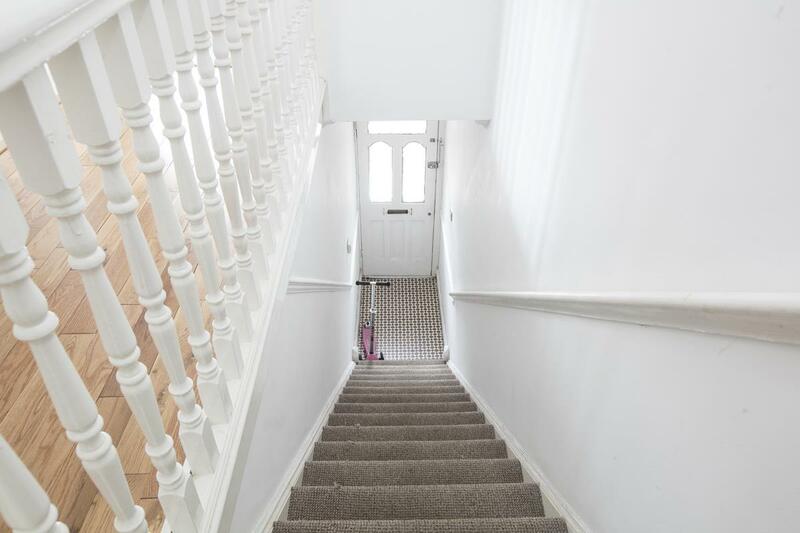 Pretty tiling and carpeted stairs encourage you upward to the lovely landing which dons handsome oak flooring, crisp white walls, dado rails and simple coving. 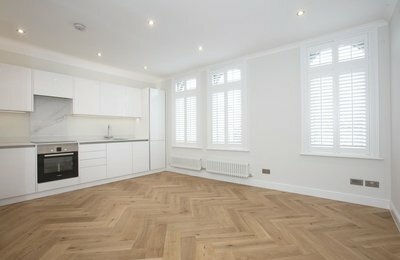 Your reception fronts the street into the full impressive width of the building supplying ample dining, lounging and entertaining space. 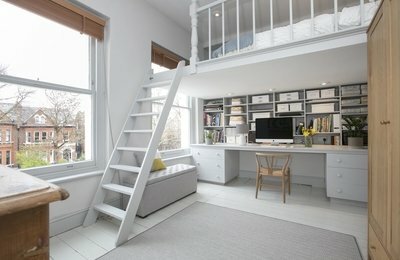 Fitted shelving, storage and a study area seamlessly hug the chimney breast. 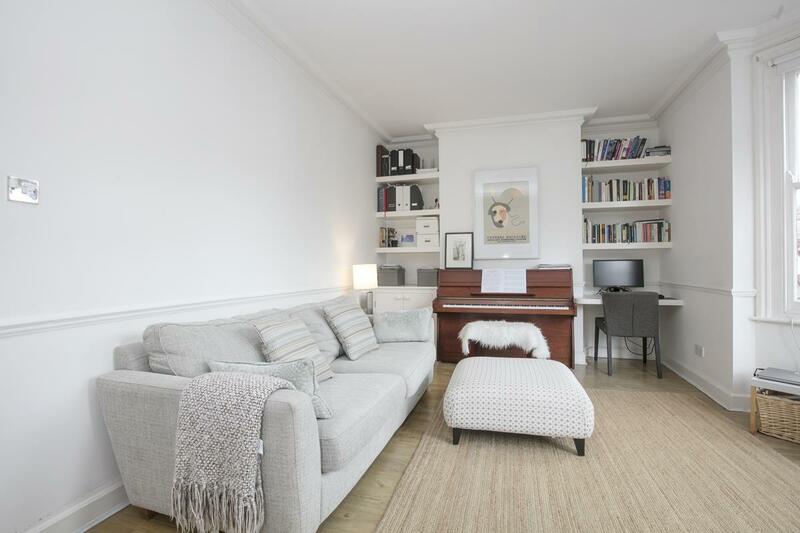 There's even space for a piano should you wish to tinkle the ivories. 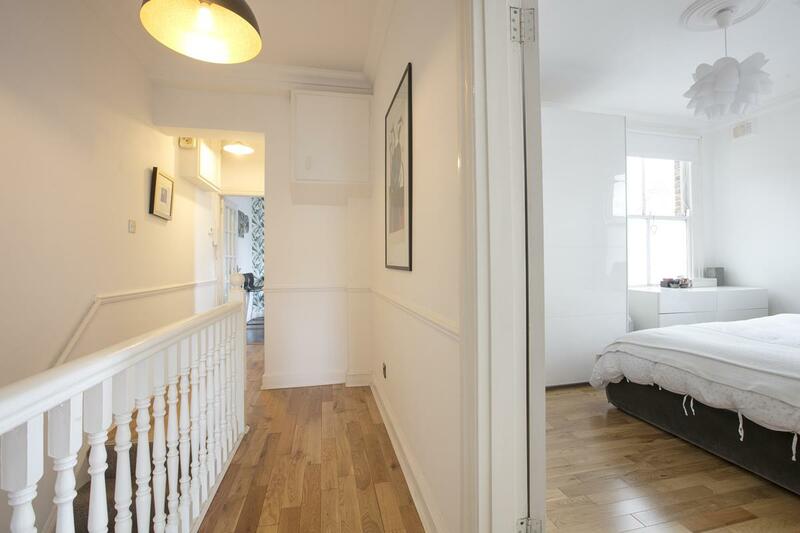 The first double bedroom is a delight, boasting a sunny dual aspect. 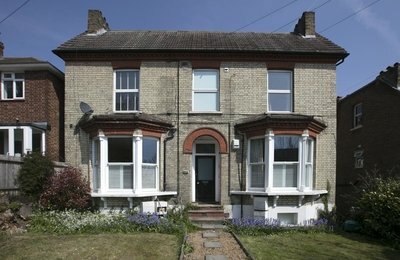 The sash windows each have frosted lower panes for extra privacy. 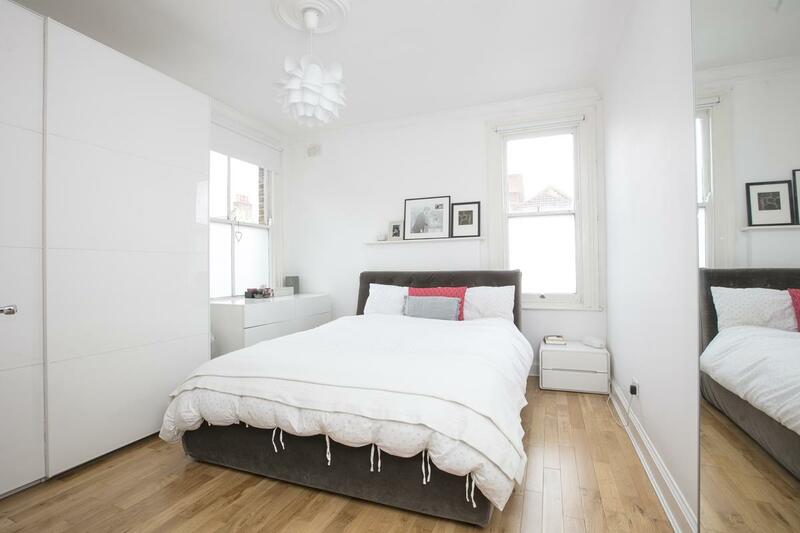 You'll house a proper double bed, large chest of drawers AND a double wardrobe.